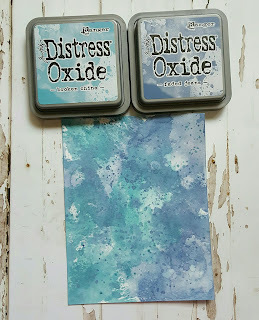 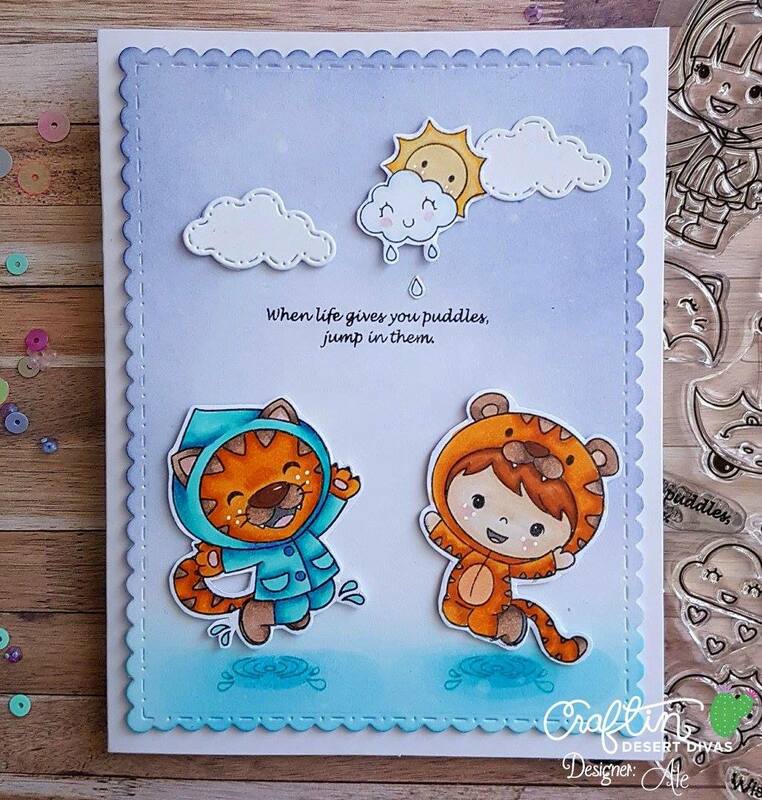 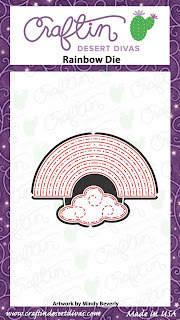 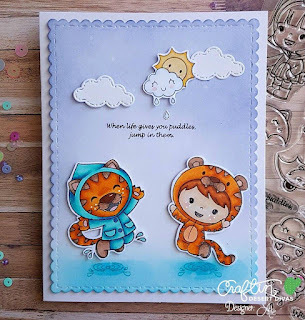 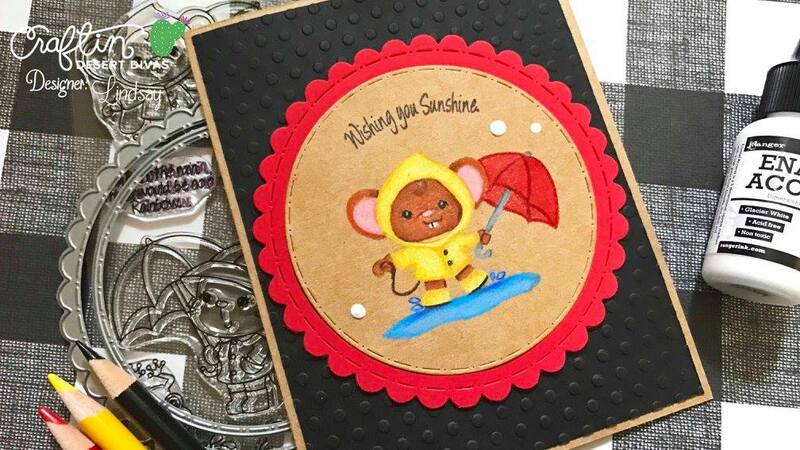 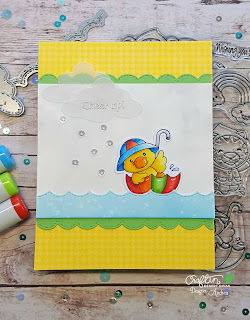 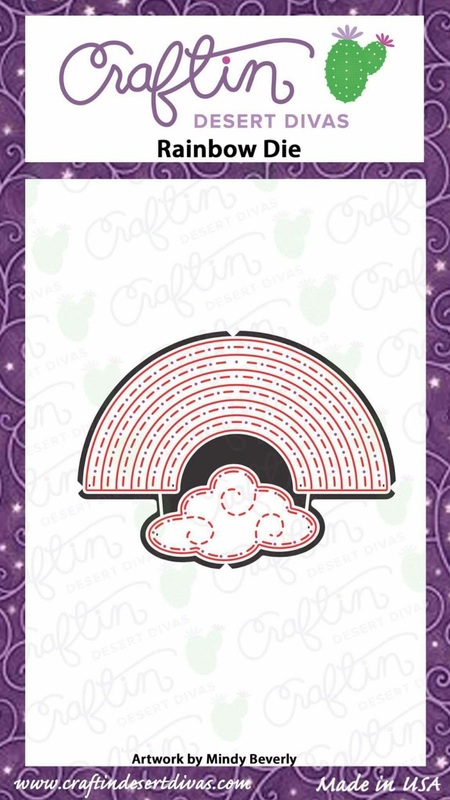 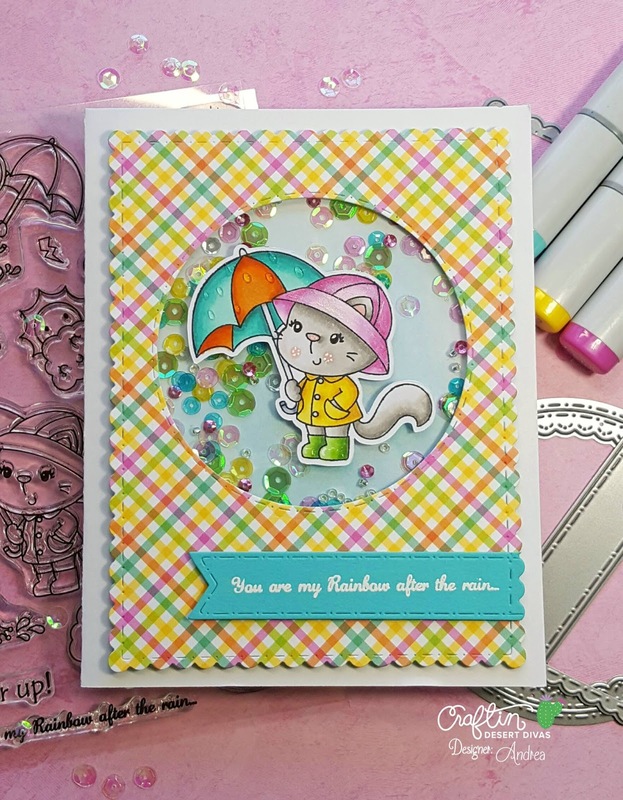 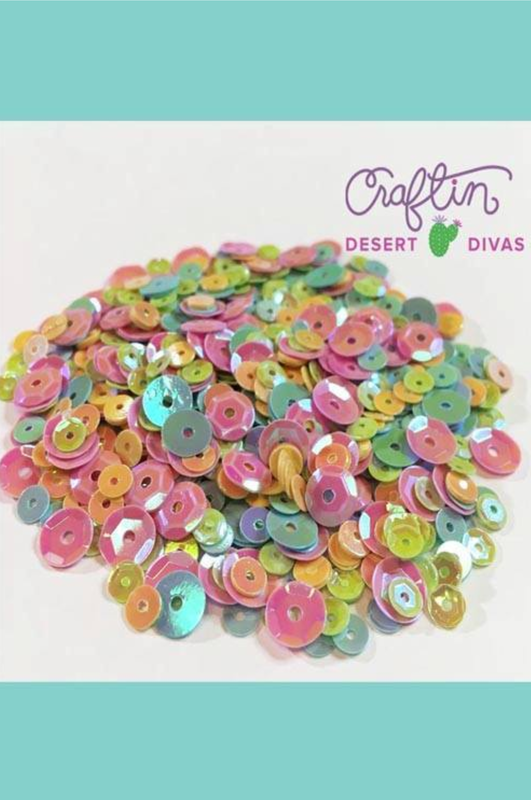 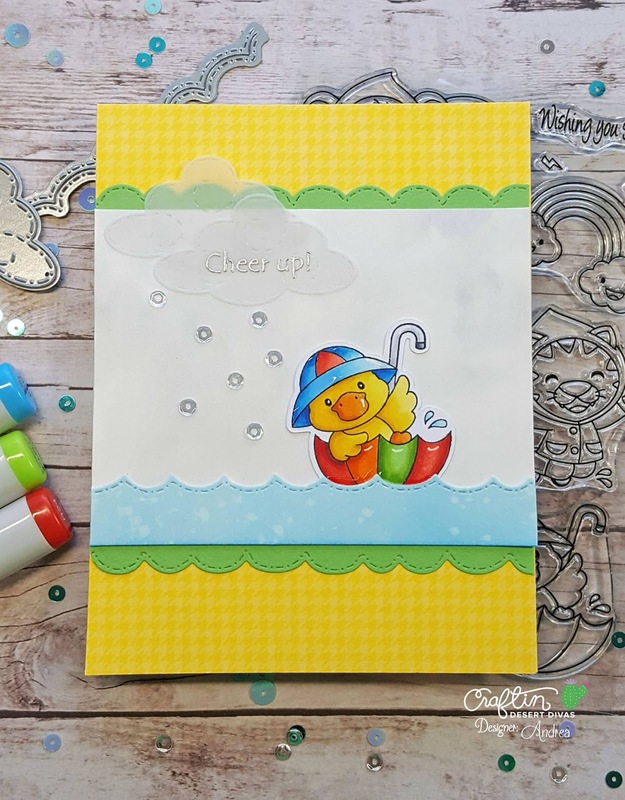 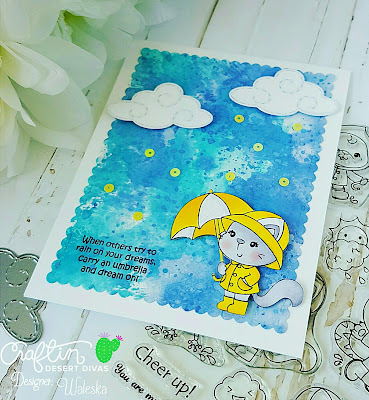 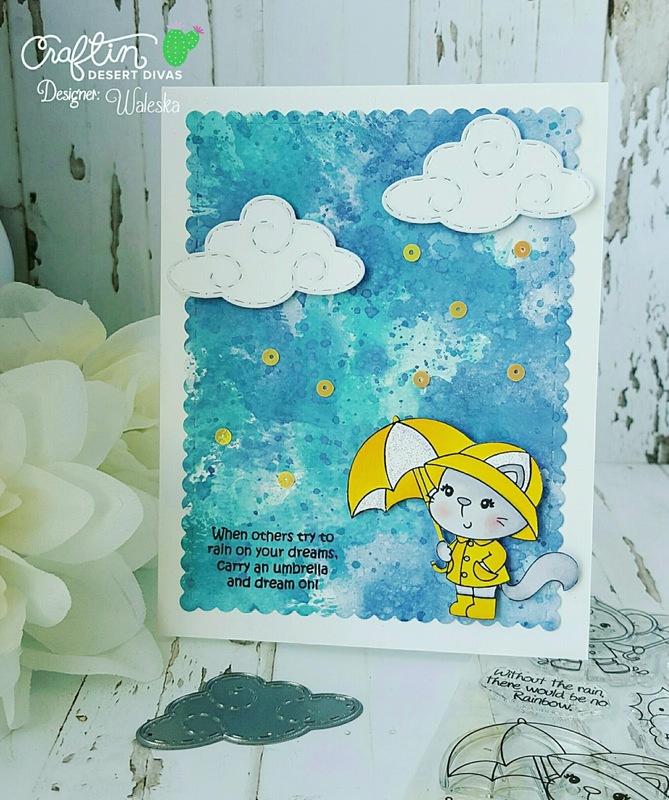 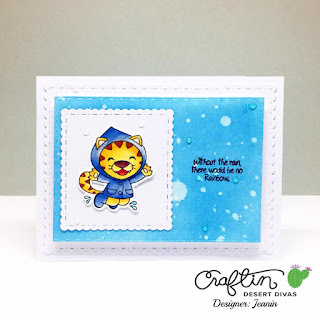 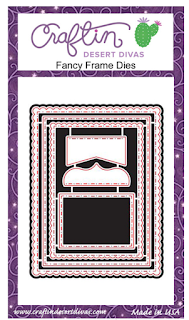 with our cute and new stamp set "Stormy Weather"
and our new cloud die from our new Rainbow Die. 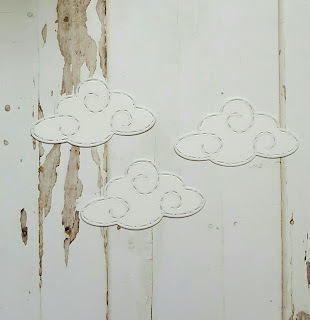 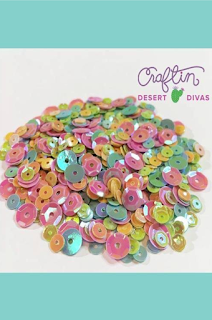 Stormy Weather will be in the CDD shop tomorrow at 3pm EST. 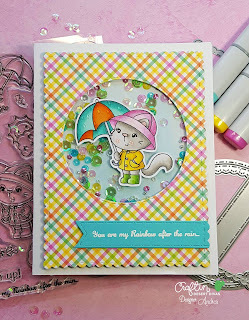 in our facebook gallery using our products!